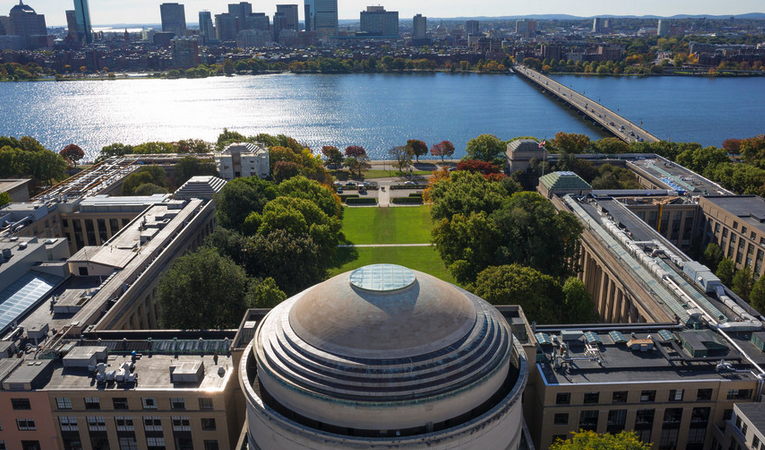 Communications Initiatives curates the MIT Image Library, a diverse collection of more than 3,500 photos and video clips depicting campus life. Hosted on Flickr, these files are available to the MIT community at no cost. We can also help you determine the best use of photography and video for your project, and we can recommend professional photographers and videographers for custom shoots. Contact us to learn how we can assist with your photo or video project. Find photos and video clips for use in your communications projects. It’s a best practice to obtain a signed form from anyone who is recognizable in your photos or videos.